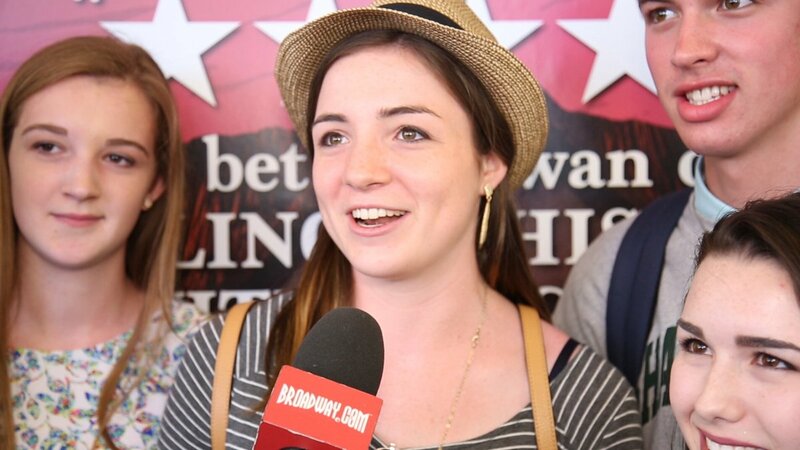 Hear Why Theatergoers Are Cracking Up at Something Rotten! The national tour of Something Rotten! will soon be making its way across the country. Find out why theatergoers are jumping for this big hit Broadway musical.